Highly desirable first floor unit right next to the clubhouse at the luxurious Serenata Condominiums! Great investment opportunity if you are not ready to retire. 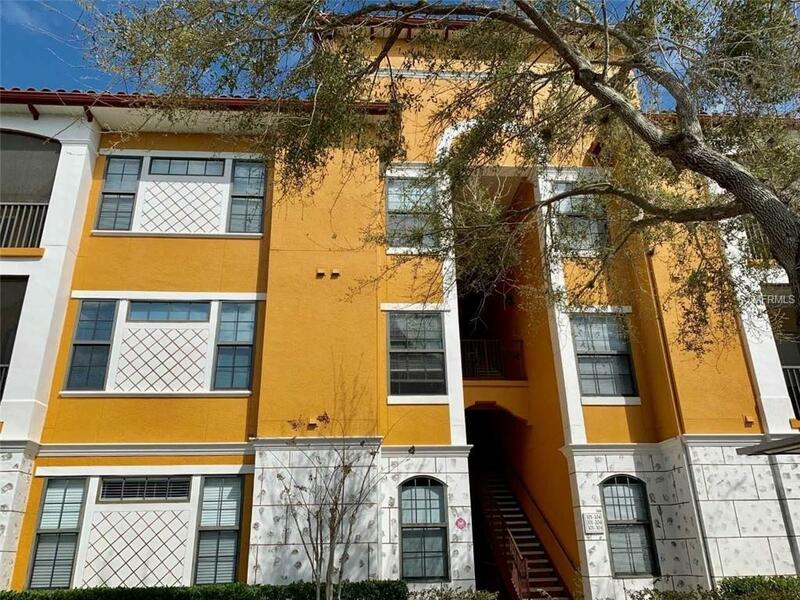 This unit is tastefully decorated and being sold turnkey furnished. NEW AIR CONDITIONER and a CARPORT make this unit stand out! 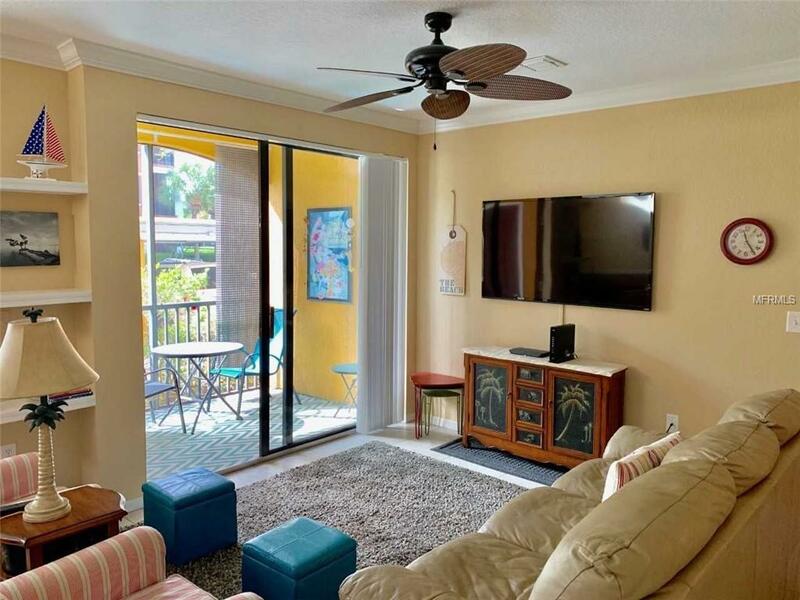 Spectacular split floor plan featuring main living area with 9 foot ceilings, built-in shelves, oversize hurricane resistant windows/sliders to private screened patio. Each bedroom has a large walk in closet with a great view. 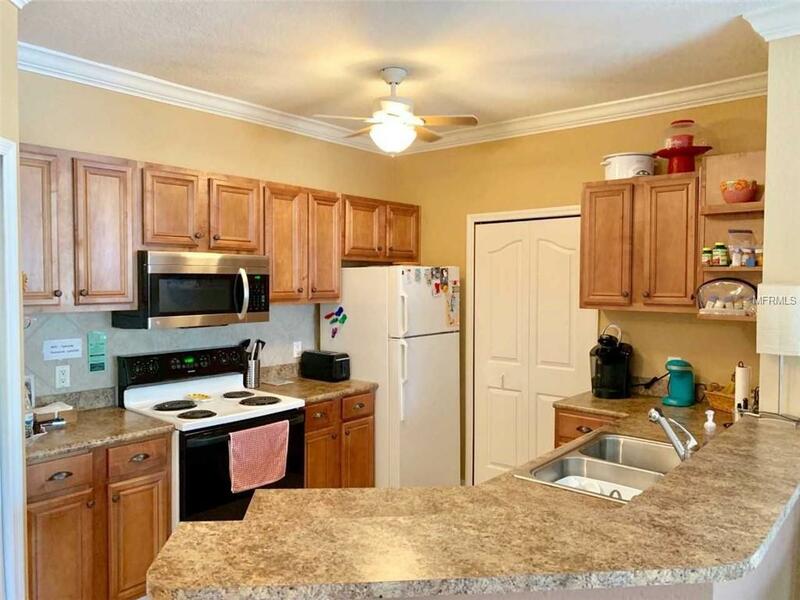 This unit includes a breakfast bar, furniture quality wood cabinets, nice appliances, laundry room and a storage closet on the lanai. Serenata is a maintenance free gated community featuring the best resort style pool in the area. 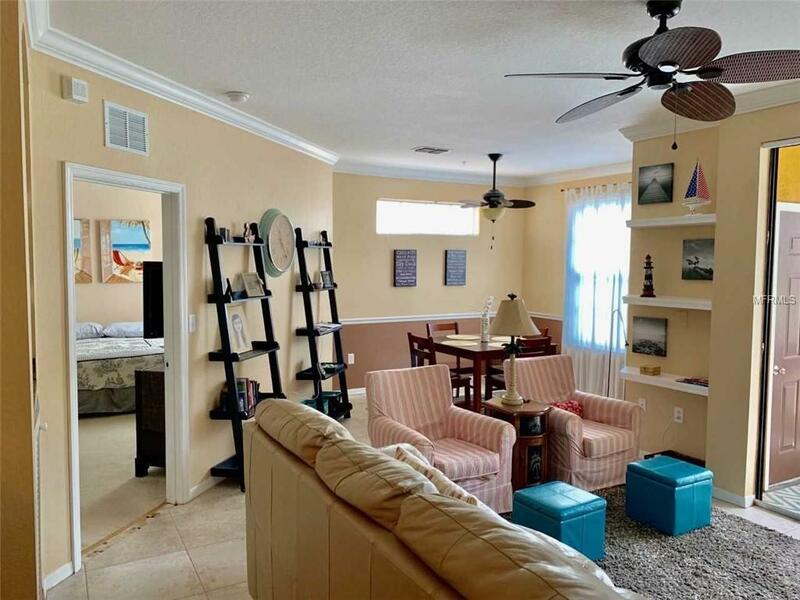 The property features meticulously maintained mature landscaping, 24 hour fitness center, lighted tennis court, game room, library, wifi access in the clubhouse/pool area and valet trash service. Publix, CVS, Starbucks, Panera Bread and many other stores are nearby. The new UTC Mall & SRQ Airport are 5 minutes away. Downtown & St. Armands are only 10-15 minutes away! Additional Lease Restrictions Each Unit May Lease 4 Times Per Year With Each Lease Being For No Less Than 30 Days. Pet Restrictions Each Unit May Have 2 Pets No Pets Over 40 Pounds And No Aggressive Breeds. Listing provided courtesy of Andre Leclair Properties Llc.